What started as an underground movement has slowly become one of the most popular hashtags on social media. The body positivity movement celebrates all bodies whether they be big, small, able-bodied or not. But is body positivity celebrating fatness and contributing to the obesity epidemic? 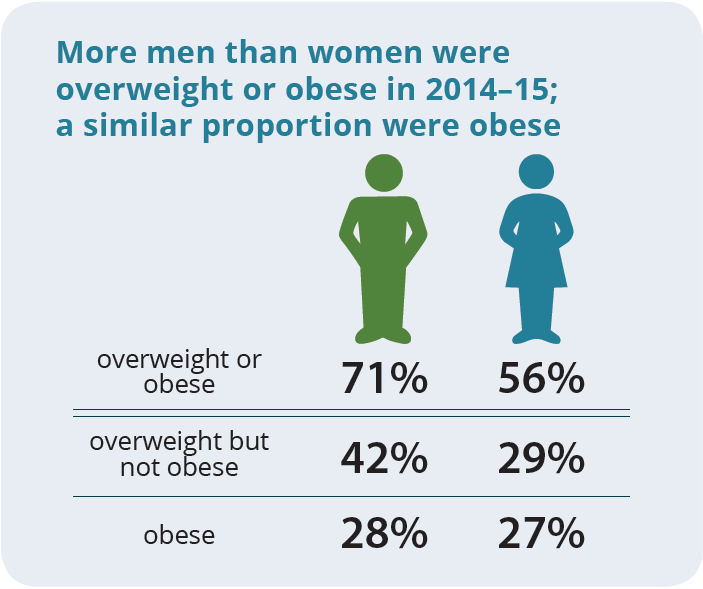 - One third of Australian adults are considered either overweight or obese and shockingly, one quarter of children are overweight. - Body positivity has roots in feminism as early as the 1890’s but was brought to the forefront thanks to Tess Holliday and her #Effyourbeautystandards campaign. - There has been a rise in obesity since the 1970’s when fast food first became wide spread and readily available. 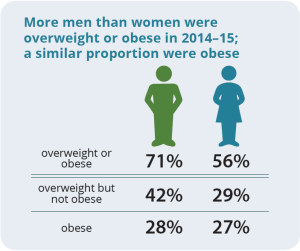 - Some studies have found that normalising plus size bodies is probably contributing to the obesity epidemic but isn’t the driving force of fatness. - Obesity is the second leading cause of lifestyle related cancer. When medical professionals use the word epidemic your mind might conjure up images of the bubonic plague or perhaps Spanish influenza but according to some experts, obesity is the 21st century equivalent. 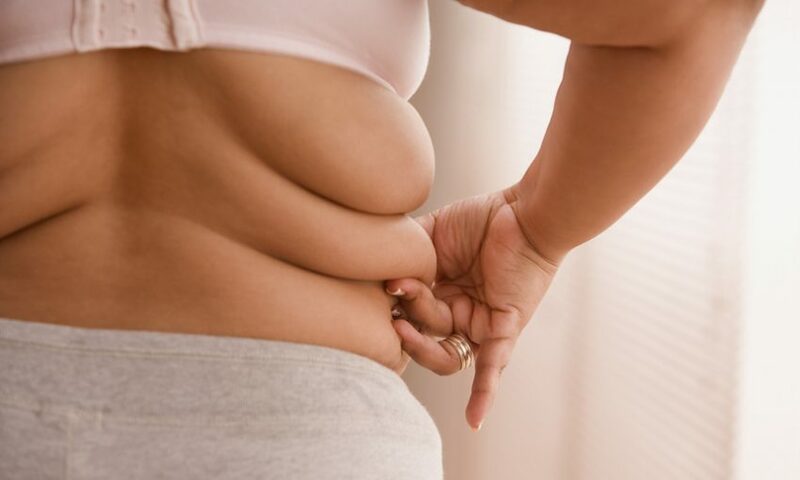 It’s no secret that having a large amount of visceral fat (the fat around your abdominal cavity) can lead to increase risk of heart attacks, some types of cancer and raised blood pressure. However, classifying someone as overweight or obese comes down to their BMI. Basically whether or not you are deemed a healthy weight for your height. While it’s been criticized for not taking overall fitness and health into account (some elite athletes are considered overweight according to their BMI) it’s important to understand how doctors and professionals determine whether someone is obese. The statistics don’t lie, Aussies are getting bigger with each passing year. Is body positivity and fat acceptance one of the problems? 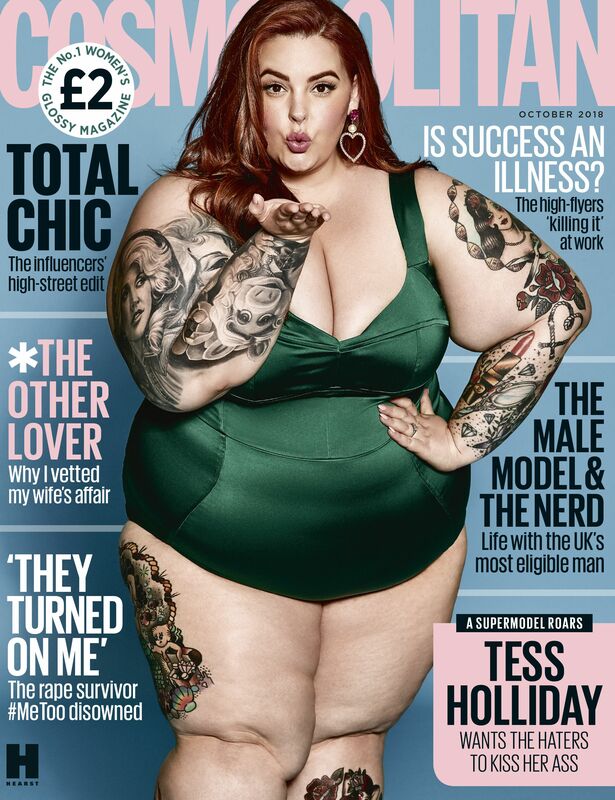 Body positivity and fat acceptance used to be pushed to a dark corner of the internet but now thanks to social media influencers like Tess Holliday, fat people are finally allowed to just be themselves . In essence its main goal is to inspire self love and to break the stereotype that people should always be trying to lose weight instead of embracing their bodies. It’s a great message for everyone to hear, however, it might be dangerous for our health. Since plus size has become more mainstream people who previously would have punished themselves until they fit into a straight dress size, are now embracing their bodies. Which in turn encourages others to do the same. While loving your body is important, there is no hiding the fact that obese people are often more susceptible to illness and disease. There’s not much point being able to flaunt your curves if you’re constantly having to check your insulin levels thanks to the diabetes you now have, is there? So, can the two co-exist? Of course, people should never be bullied for their food choices or weight but celebrating morbidly obese individuals might not be the best for society and our ever expanding waist lines. What do you think LiveTribers?